Hurtigruten is beloved for its cruise trips to the Arctic and through Norway’s fjords. Among cruise ships, they've done well on implementing eco-friendly practices, such as by banning single-use plastics on all of their ships. Soon, they’ll be able to boast an entirely unique and green method to power their ships -- dead fish. The shipping industry often uses high-sulfur fuel which produces sulfur oxides and contributes to the acidification of seas and rain. While there have been efforts by the International Maritime Organization to set a .5% sulfur limit to marine fuel by 2020, Hurtigruten has taken a step toward reducing their impact on the oceans and environment. The cruise line will power six of their 17 ships with the help of liquefied biogas, a type of fuel made from dead fish and other organic waste decompose. 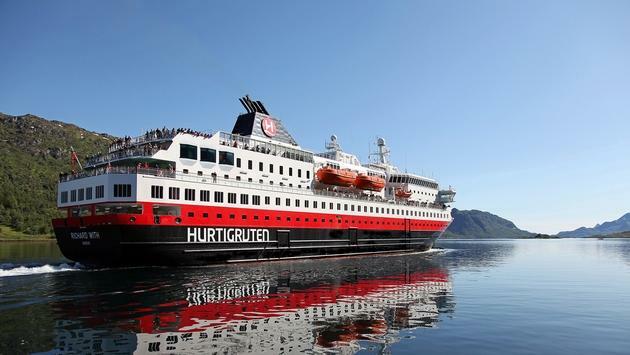 Hurtigruten plans to use the biogas in combination with liquified natural gas and large battery packs. This new fuel will be implemented by 2021. "While competitors are running on cheap, polluting heavy fuel oil, our ships will literally be powered by nature," Hurtigruten Chief Executive Officer Daniel Skjeldam said in a statement. "Biogas is the greenest fuel in shipping and will be a huge advantage for the environment. 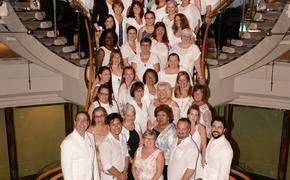 We would love other cruise companies to follow," he added. In addition to biogas fuel, Hurtigruten is working to making their cruise line more eco-friendly in other ways. For instance, they ordered three new hybrid-powered cruise lines and have plans to be carbon neutral. "Sustainability will be a key driver for the new era of shipping and the travel industry... Our ultimate goal is to operate our ships completely emission-free," Skjeldam said.